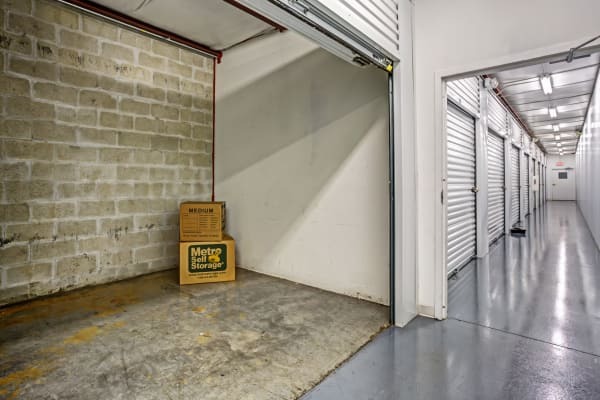 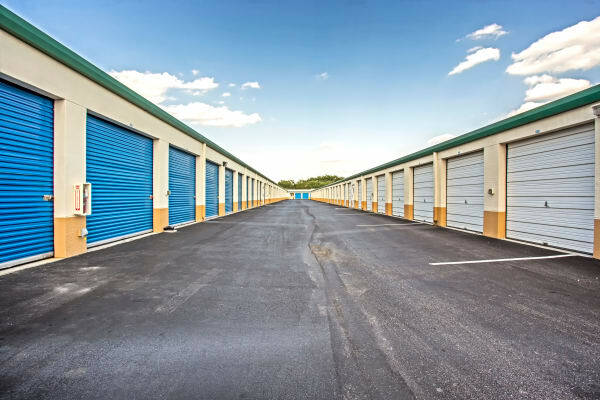 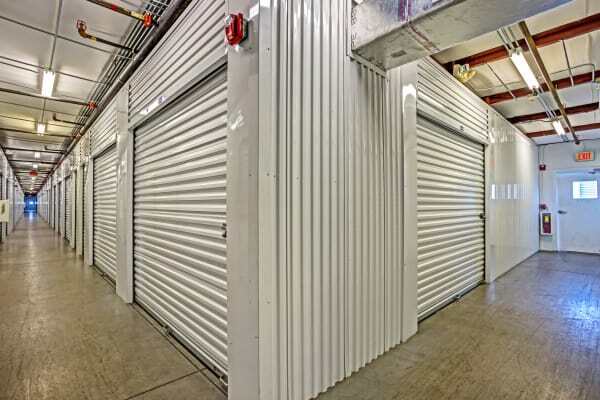 Metro Self Storage in Lehigh Hills offers great storage features and desirable amenities including climate-controlled units and wide, well-lit interior hallways. 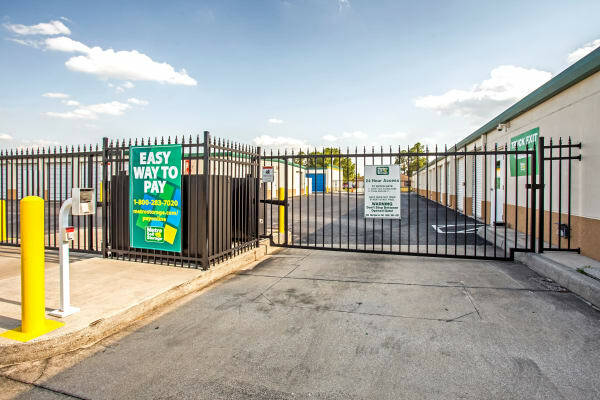 Our spacious exterior driveways provide 18-wheeler access, and we offer 24-hour controlled gate access to our facility. 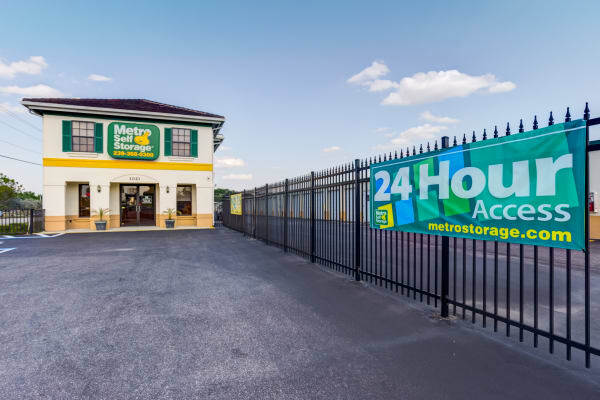 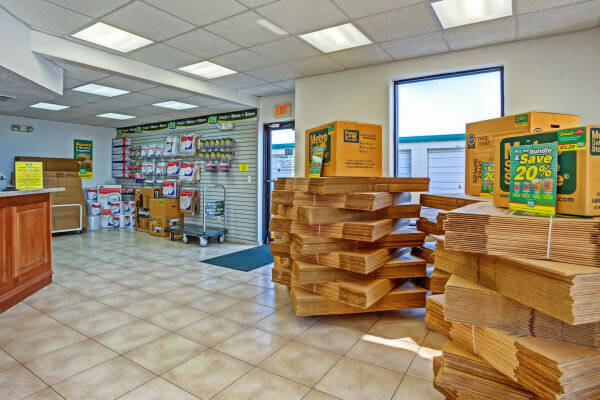 Our storage office is open on Sundays to serve you and, when it comes to security, you'll appreciate our gated entrance, 24-hour security cameras, and well-lit grounds. 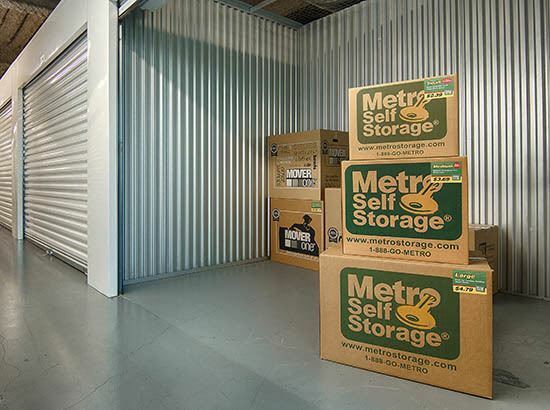 Getting organized is easy with Metro Self Storage. 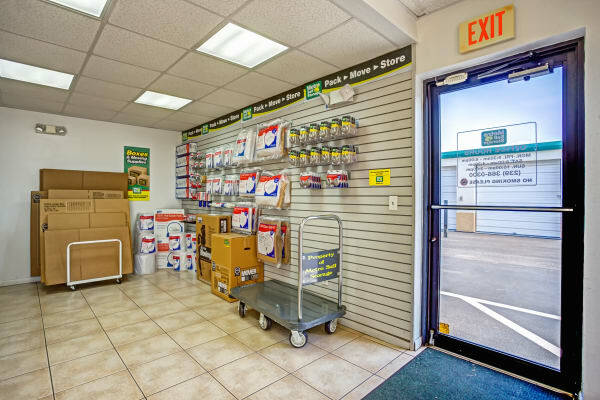 Whether you are on the move or simply decluttering your home, you will find packing supplies and sturdy moving boxes in all shapes and sizes for sale at our Lehigh storage office. 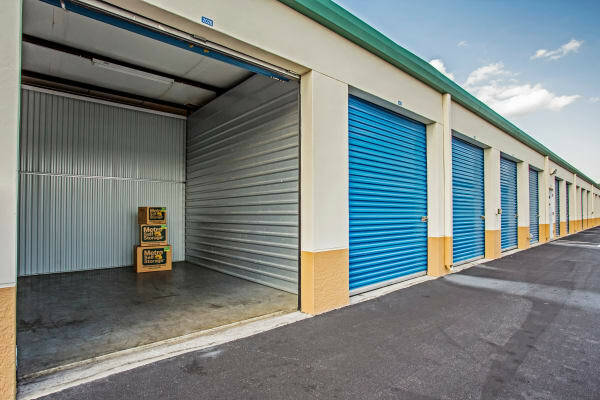 In addition, we have locks to protect and secure your storage unit. 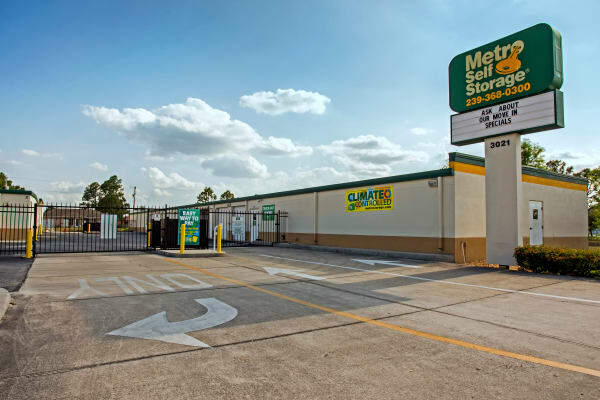 Our Lehigh storage facility is located on Lee Boulevard in Lehigh Acres, FL. 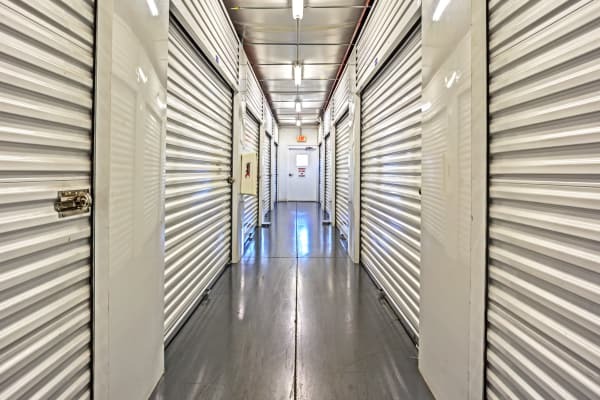 We invite you to take advantage of our free seven-day storage hold and reserve your unit online, or call us to schedule a tour of our storage facility.